Michael Hoober, director of the Rumschpringe Film Festival in Lancaster, PA, shares his vision for the event’s third year. 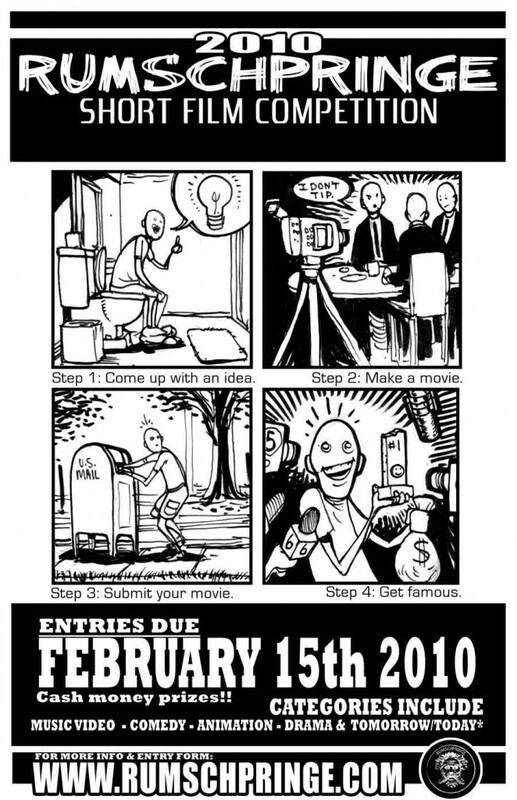 Short film entries are due by March 15. The festival will take place at the Theater of the Seventh Sister on North Queen Street on June 3 – 6 of this year. You can reach Michael Hoober directly at contact@rumschpringe.com. We briefly discuss/celebrate the spoof music video “New Holland State of Mind” by Matt Besson aka MO-BO. “Green Fans,” a documentary on the passion of Philadelphia Eagles fans, debuted at last year’s Rumschpringe as a short film and tied for the grand prize. It is now available as a full-length DVD. Michael Hoober is not only the guy behind Rumschpringe; he was also instrumental in founding CI Records, and he is a counselor for Catholic Charities and on the faculty of the Pennsylvania College of Art & Design. 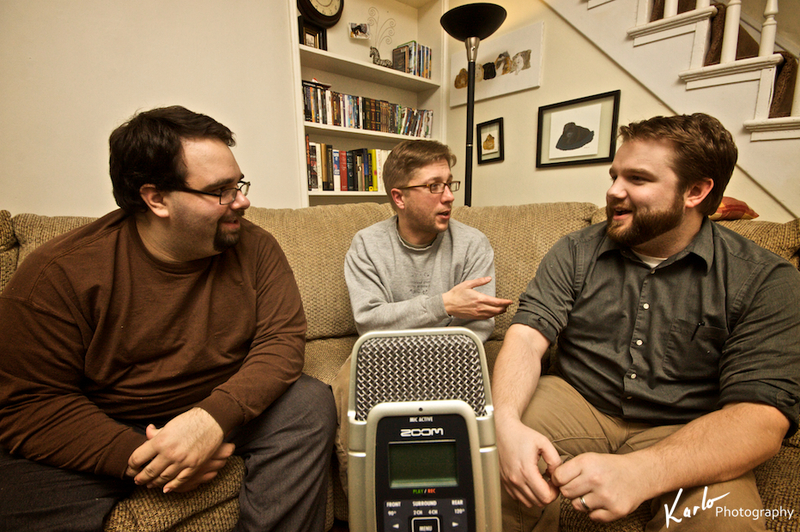 While we were recording, we were joined by special guest Karlo Gesner, another Lancaster resident who produces a podcast, PAPA: Podcast for the Advanced Photo Amateur. 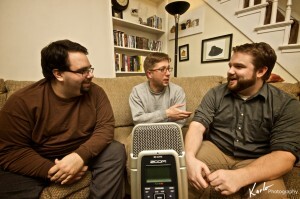 Unlike The Lancast, his show is geared toward a national audience. As our guest, Michael Hoober explains in this podcast episode how as a counselor he works in the vein of Sal Minuchin. He also tells us he is attempting to set up the Lancaster County Center for the Prevention of Youth Crises, and he is actively looking for a licensed professional counselor to spearhead the project with him. The music on this episode of The Lancast is by Isaac Gillespie, who, along with Aaron Invisible, is part of the Brooklyn “Antifolk” scene. They’ll be performing on Monday, Jaunary 11, 2010 from 7:30 to 10:30 p.m. at Progressive Galleries on the 300 block of North Queen Street in Lancaster. Admission is free. Good Stuff ! Looking forward to the event !! !